The article below will provide you a brief idea about the top 10 smartphones under Rs. 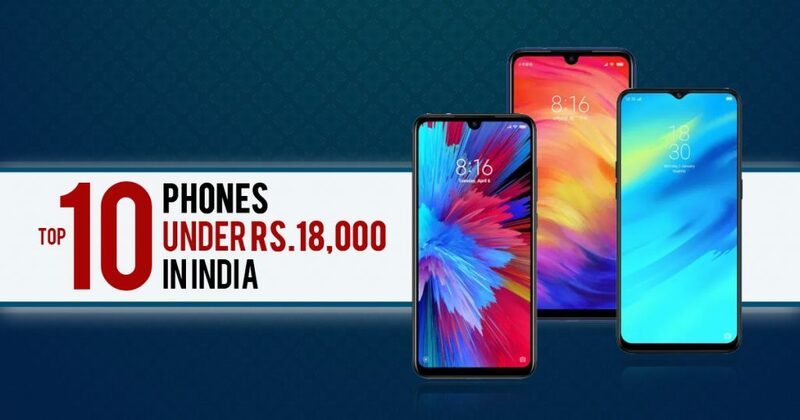 18,000 available in India (2019) until today and will also enlighten you about their features and full specs. The list incorporates product of various renowned phone makers of the globe so that it can help you figure out the best mobile phones under Rs. 18K which will suit you the most. While preparing the list all major aspects of a good phone have been deeply retrospected and comparatively analyzed. To name some factors, software specifications, camera, price and all other qualities that a smartphone must have to attract users. The list includes both Windows and Android mobile phones and best phones under Rs. 18000 with good battery backup. Please, do not hesitate to put forward your views and reviews regarding this post. The newly launch Redmi Note 7 Pro is a good mobile to buy in the mid-range budget. The device has a 6.3-inch screen with FHD Plus display and protected by a durable Scratch Resistant glass. The handset is powered by a Qualcomm SDM675 Snapdragon 675 (11 nm) processor with 4/6GB of RAM along with 64/128GB inbuild space, which can be further expanded up to 256GB via microSD card. The Redmi Note 7 Pro runs on an Android 9.0 (Pie) Operating System and sports 4000mAh Non-removable Li-Po Battery that features quick charging facility. The smartphone supports Face Detection and high dynamic range imaging. The Realme 2 Pro is a mid-range phone that has a lot of impressive features with the price tag of Rs.12,990. The smartphone has a 6.3-inch Full-HD+ capacitive touchscreen (1080×2340 pixels) display. The handset is powered by an Octa core, 1.8GHz, Qualcomm Snapdragon 660 processor with 4/6/8GB of RAM and 64/128GB internal memory, expandable up to 256GB via microSD card. 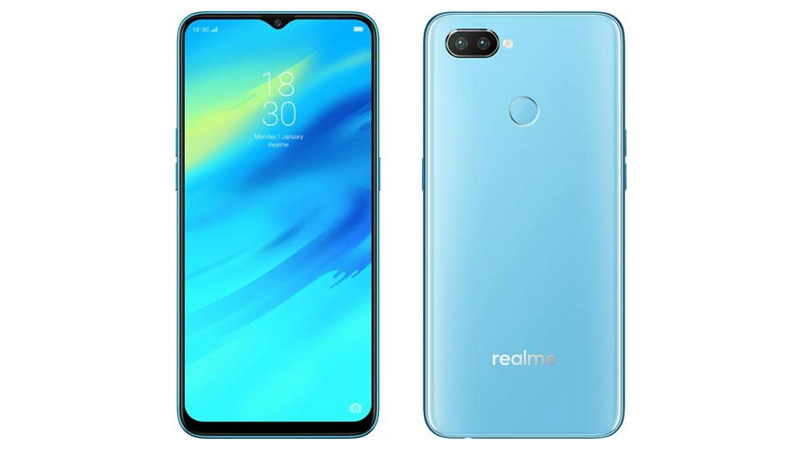 The Realme 2 Pro packs a 16+2-megapixel Dual primary camera coupled with 16-megapixel selfie shutter. The handset sports a powerful Li-ion battery of 3,500mAh capacity and runs on Android 8.1 Oreo Operating System. 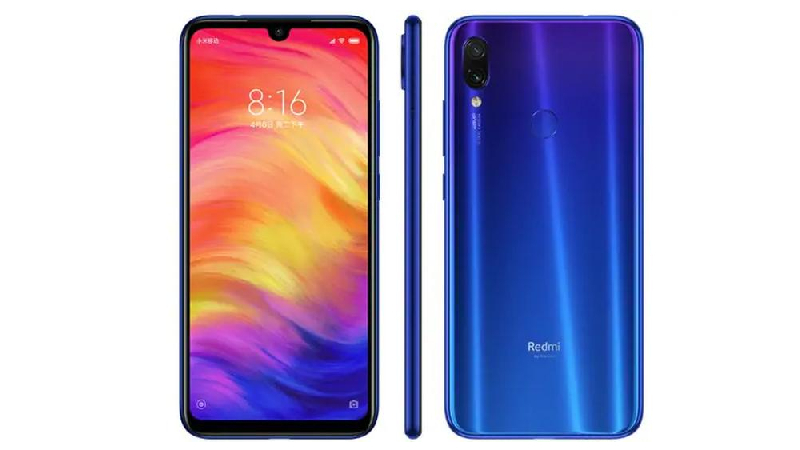 The Xiaomi Redmi Note 7 smartphone starts from the price of India Rs. 9.999 and available in Sapphire Blue, Onyx Black, Ruby Red three colors option. The smartphone comes with a 6.3-inch Full HD+ capacitive touchscreen (1080 x 2340 pixels) display. The handset is powered by a Snapdragon 660 octa-core SoC, coupled with Adreno 512 GPU with a 3GB/4GB/6GB RAM and 32GB/64GB internal space which can be expanded via a microSD card up to 256GB. 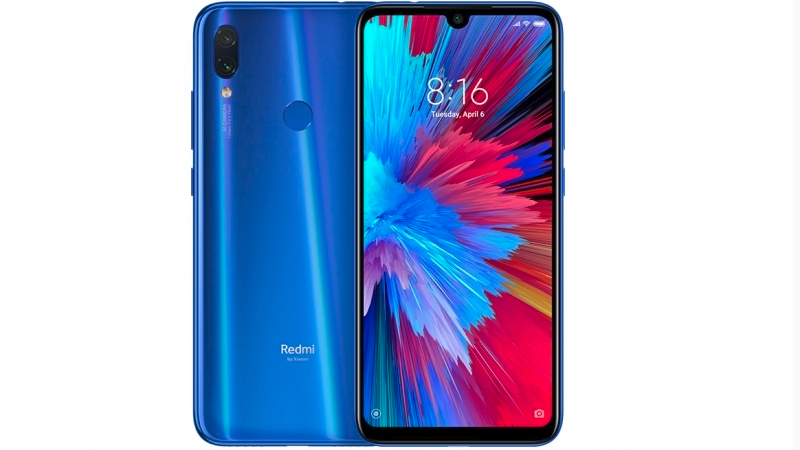 The Xiaomi Redmi Note 7 packs a dua;-cameras setup having a 12+2-megapixel dual primary camera and 13-megapixel secondary camera sensor. The Xiaomi Mi A1 is powered by Octa-core 2.0 GHz Cortex-A53 processor and it comes with 4GB of RAM. The smartphone packs 64GB of inbuilt storage that can be expanded up to up to 128 GB (uses SIM 2 slot) via a microSD card. The Mi A1 packs a Dual: 12 MP + 12 MP, phase detection autofocus, 2x optical zoom, dual-LED dual-tone flash primary camera on the rear and a 5 MP front shooter for selfies. 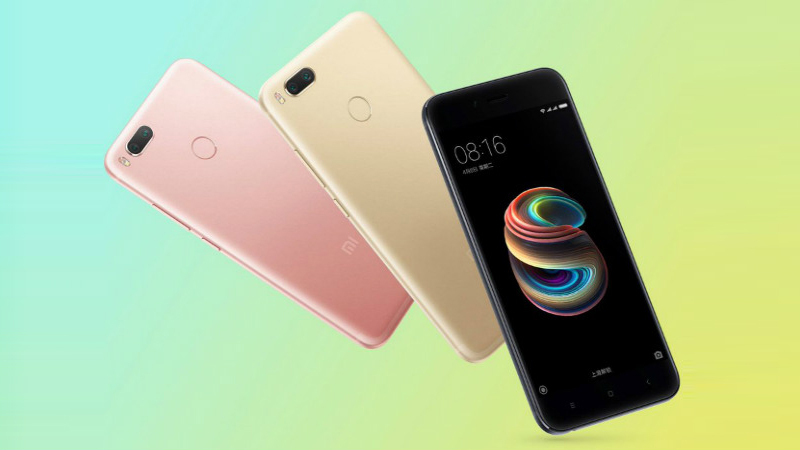 The Xiaomi Mi A1 runs Android 7.1.2 (Nougat), upgradable to Android 8.0 (Oreo), Android One and is powered by a Non-removable Li-Ion 3080 mAh battery. The Mi A1 is a dual SIM phone that accepts Nano-SIM and Nano-SIM. The device connectivity options include Wi-Fi 802.11 a/b/g/n/ac, dual-band, WiFi Direct, hotspot, GPS, Bluetooth, Infrared, USB OTG, 3G, and 4G. The smartphone includes Fingerprint (rear-mounted), accelerometer, gyro, proximity. The Huawei Honor 9 Lite is powered by Octa-core (4×2.36 GHz Cortex-A53 & 4×1.7 GHz Cortex-A53) processor and it comes with 3/4GB of RAM. The smartphone packs 32/64GB of inbuilt storage that can be expanded up to 256 GB (uses SIM 2 slot) via a microSD card. 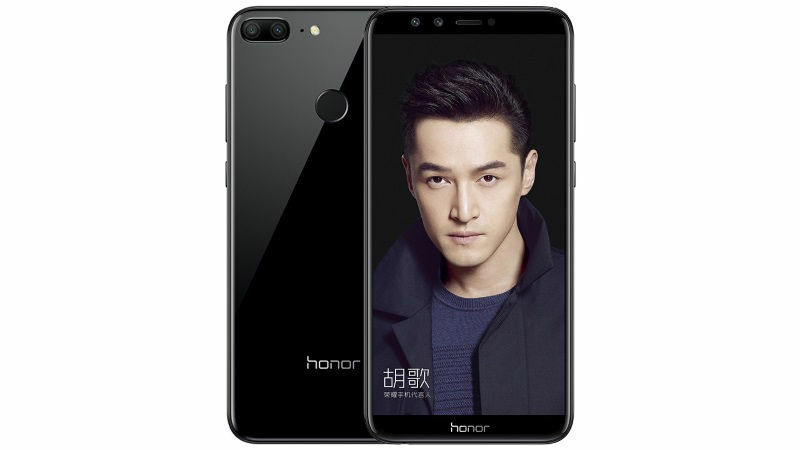 The Honor 9 Lite packs a Dual 13 MP + 2 MP, phase detection autofocus, LED flash primary camera on the rear and a Dual: 13 MP + 2 MP front shooter for selfies. The Honor 9 Lite is a dual SIM phone that accepts Nano-SIM and Nano-SIM. The phone runs Android 8.0 (Oreo) and is powered by a Non-removable Li-Po 3000 mAh battery. The device connectivity options include Wi-Fi 802.11 b/g/n, Wi-Fi Direct, hotspot, GPS, Bluetooth, USB OTG, FM, 3G, and 4G. 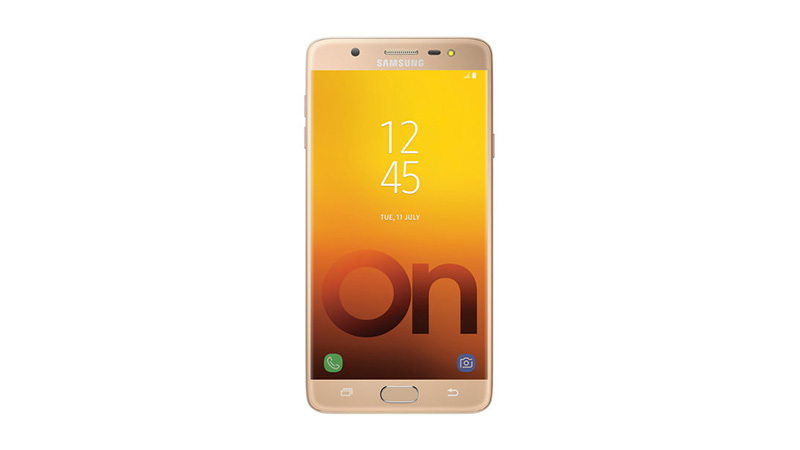 The Samsung Galaxy J7 Max phone comes with a 5.70-inch PLS capacitive touchscreen display with a resolution of 1080 pixels by 1920 pixels. Galaxy J7 Max price in India starts at Rs. 16,695. The handset runs Android 7.0 (Nougat) and is powered by a Non-removable Li-Ion 3300 mAh battery. The Galaxy J7 Max is powered by Octa-core 2.4 GHz Cortex-A53 processor and it comes with 4GB of RAM. The device packs 32GB of inbuilt storage that can be expanded up to 256 GB (dedicated slot) via a microSD card. The Galaxy J7 Max packs a 13 MP, autofocus, LED flash primary camera on the rear and a 13 MP, LED flash front shooter for selfies. The Oppo F5 Youth is a smart choice for those who love photography. Moreover, the smartphone is loaded with some amazing features, which takes your device user experience to the next level. The device comes with a 6-inch touchscreen display with a resolution of 1080 pixels by 2160 pixels. The device powered by a 2.5GHz Octa-core processor with 3GB of RAM and 32GB inbuilt space, expandable memory up to 256GB via microSD card. The dual-SIM smartphone runs on Android 7.1 Nougat OS and houses by a 3200mAh Non-removable Li-ion Battery. The connectivity options is 4G VoLTE, 3G, Bluetooth v4.2, OTG, microUSB v2.0, Wi-Fi 802.11 a/b/g/n. 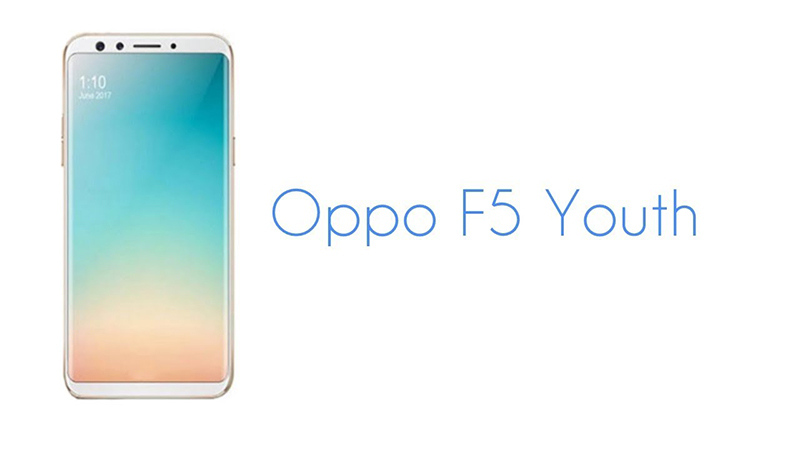 Oppo F5 Youth is available in Gold, Rose Gold colors variant. 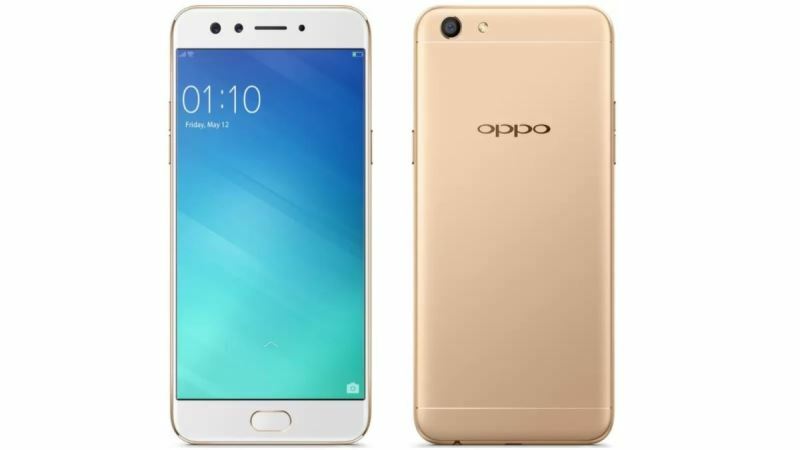 Oppo F3 phone was launched in May 2017. The handset comes with a 5.5-inch IPS full LCD capacitive touchscreen display with a resolution of 1080 pixels by 1920 pixels. The phone runs Android 6.0 (Marshmallow) and is powered by a Non-removable Li-Ion 3200 mAh battery. 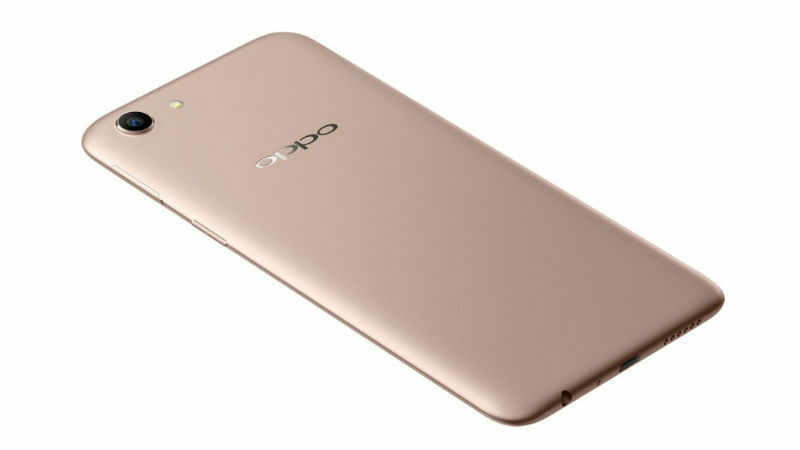 The Oppo F3 is powered by Octa-core 1.5 GHz Cortex-A53 processor and it comes with 4GB of RAM. The handset packs 64GB of inbuilt storage that can be expanded up to 256 GB (dedicated slot) via a microSD card. The Oppo F3 packs a 13 MP, phase detection autofocus, LED flash primary camera on the rear and a Dual 16 MP + 8 MP front shooter for selfies. The Samsung Galaxy On Max is powered by (1.69 GHz | 2.39 GHz) Octa-core processor and it comes with 4GB of RAM. The smartphone packs 32GB of inbuilt storage that can be expanded up to 256GB via a microSD card. The Galaxy On Max packs a 13 MP, LED flash, f/1.7 aperture, Autofocus, Geo-tagging, Touch focus, Face detection, HDR, Panorama primary camera on the rear and a 13 MP front shooter for selfies. The handset runs Android 7.0 (Nougat) and is powered by a 3300 mAh, Non-removable Li-ion battery. The Galaxy On Max is a dual SIM phone that accepts Micro-SIM and Nano-SIM. The device connectivity options include Wi-Fi 802.11 a/b/g/n/ac, dual-band, WiFi Direct, hotspot, GPS, Bluetooth, 3G, and 4G. The smartphone includes the Fingerprint (front-mounted), accelerometer, gyro, proximity, compass, barometer. The Oppo A83 Pro is an excellent phone which is equipped with a lot of features. The handset comes with an Android mobile has been launched with 5.0-inch HD+ LCD touchscreen display. It is powered by a 2.5GHz Octa-core processor with 4GB of RAM and 64GB internal space, expandable up to 256GB by using microSD card. The Oppo A83 Pro packs with a 13-megapixel rear camera sensor coupled 8-megapixel front camera. The phone is available in Black and Champagne color options. The dual SIM mobile operates on the Android 7.1 Nougat Operating System and is powered by a 3180mAh Li-ion battery. Connectivity options include Wi-Fi, GPS, Bluetooth, USB OTG, FM, 3G, and 4G.